Calling All LEGO Lovers at Yorktown! 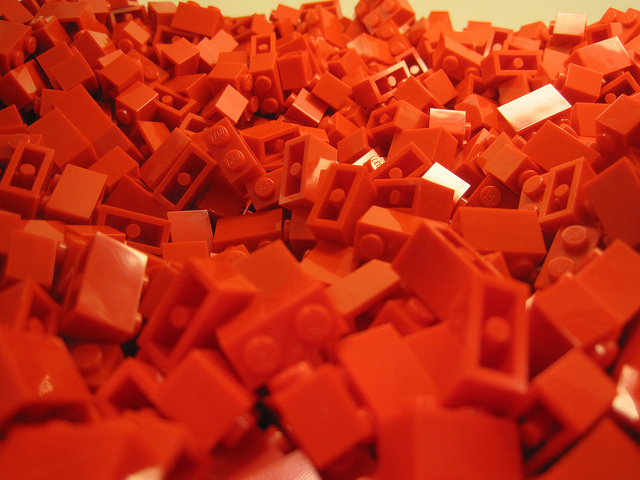 Show Off Your Skills at the Brick-by-Brick LEGO Shipbuilding Event! Show off your own LEGO skills or pair up with your little ones to create a masterpiece at Yorktown. At the fifth annual Brick-by-Brick LEGO Shipbuilding event hosted by the Hampton Roads Naval Museum, crafty residents can compete to build the best LEGO ship and even win fabulous prizes for their efforts. The free event will take place on Saturday, February 6th at the Half Moone Cruise and Celebration Center, and it welcomes participants of all ages. To compete in the pre-constructed portion of the Brick-by-Brick LEGO Shipbuilding competition, participants must construct their own original LEGO ships to display at the center prior to the day of the event. If you prefer to build your ship on site, the contest also features a separate category during which participants will work to build their LEGO ships during the competition. The museum’s judges will dole out awards for five different age groups in each category, and staff members will even walk around during the competition to share information about the science behind real life shipbuilding. Saturday, February 6 from 10 a.m. to 5 p.m.